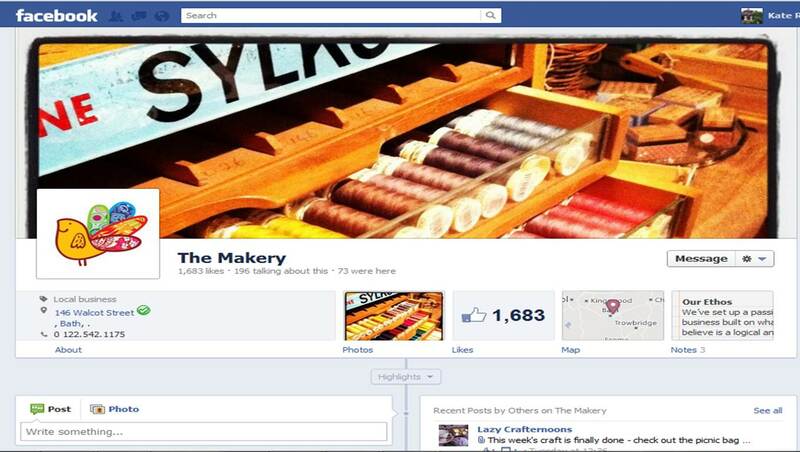 Online Marketing for businesses with big ambitions: Facebook Timeline for Business Pages: Love it or Hate it? Facebook Timeline for Business Pages: Love it or Hate it? Just this week, Facebook launched timeline for Brand Pages. 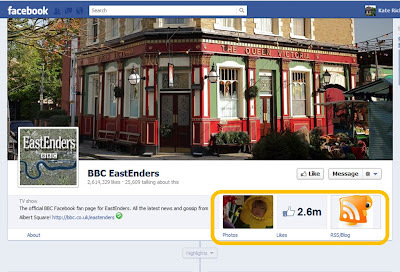 So, what does this mean for your business Facebook page? Here's our rundown on all the major changes. Just like for personal profiles, cover photos are 850 x 315 pixels. - Price or purchase information, such as "40% off" or "Download it at our website"
- Calls to action, such as "Get it now" or "Tell your friends" "
Remember those super cool extra tabs on the left hand menu? These have now moved just below the cover photo. The default view will show up to 4 apps, and "Photos" will always be one of them. For custom apps, you can change their image on the tab (the dimensions are 107 x 70 pixels). 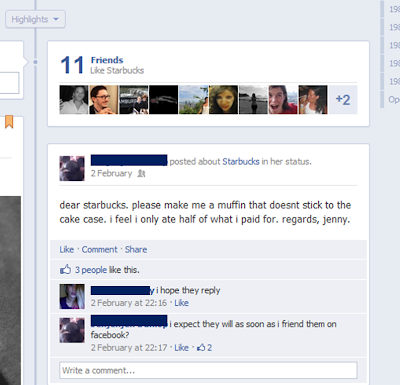 For example, have a look at Starbucks's page below (screenshot taken looking at the expanded view). 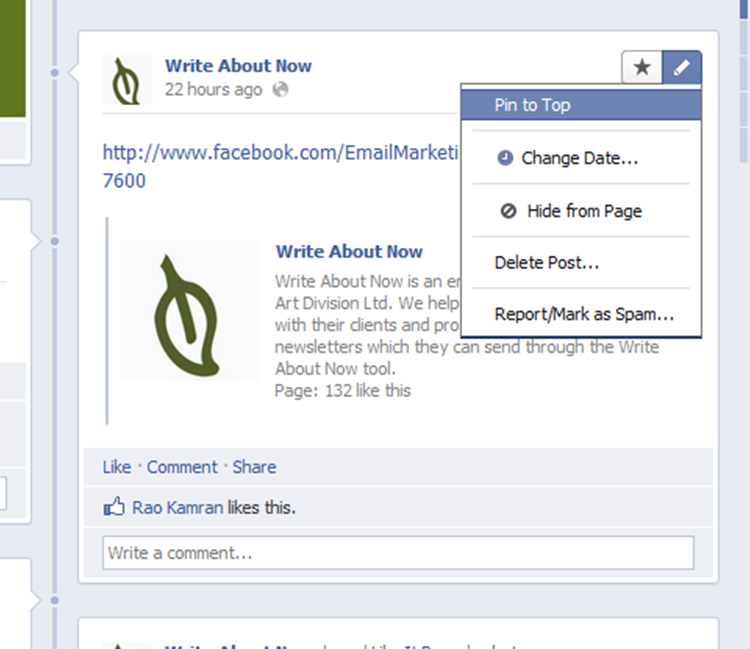 Unlike before, it is no longer possible to set a default landing page, visitors will always arrive on your timeline. When creating new tabs, you now have the choice between two widths, 520px (like before) or 810px. 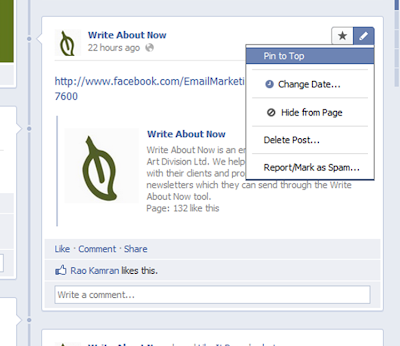 It is possible to "pin" a certain post to the top of your wall, where it will remain for 7 days. 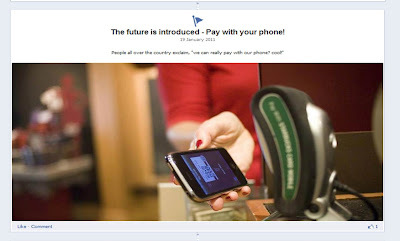 This means it will be one of the first things your visitors see when they arrive on your page. It's simple to "unpin" it before this though if you wish. Milestones can be used to highlight an important moment in your businesses history. Starbucks page is full of them, if you scroll down! To create milestones on your page, change to "Use Facebook as a page" (top right hand corner) and then click on Milestone (as shown below in orange). What do you think about all the new changes? Love them or hate them, let us know in the comments !